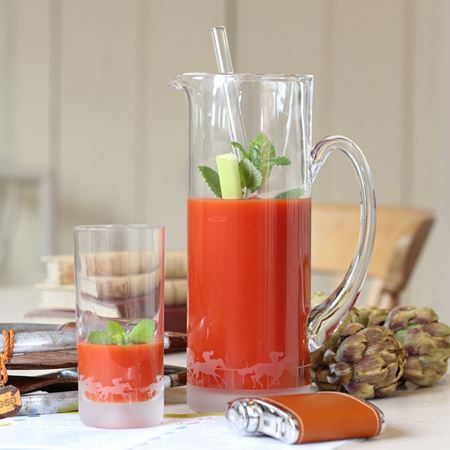 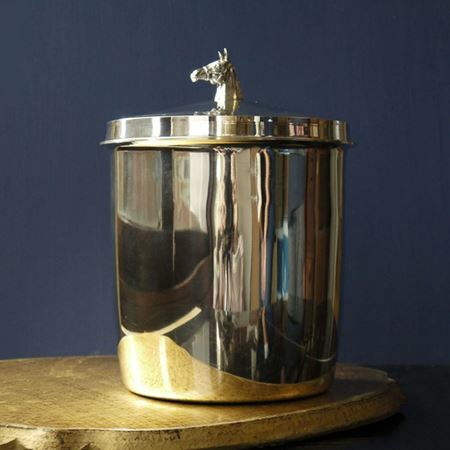 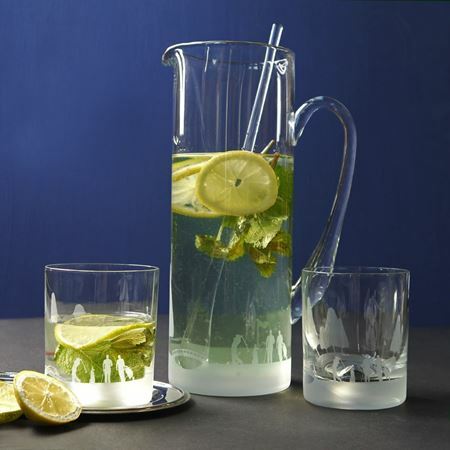 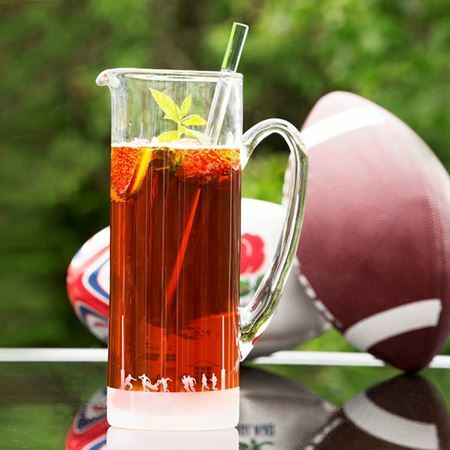 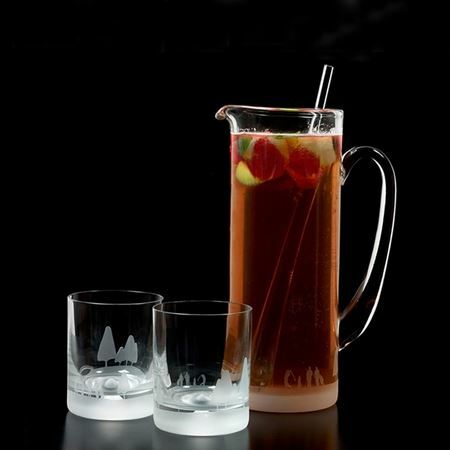 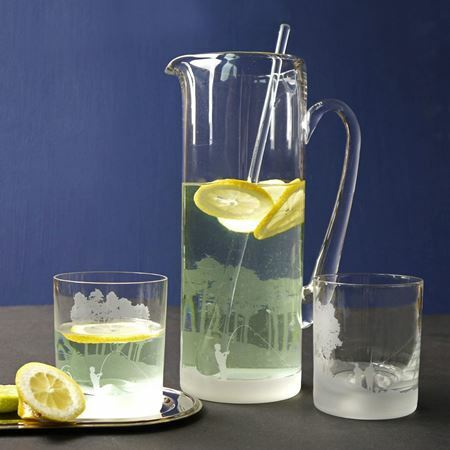 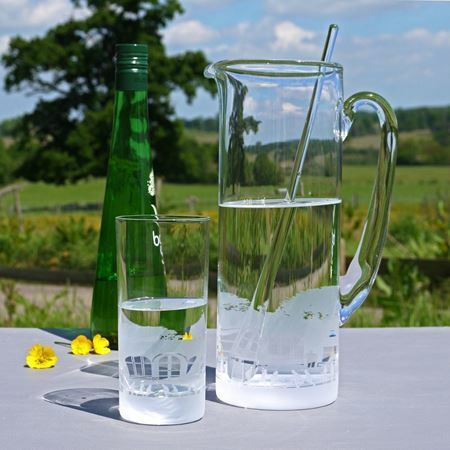 Inkerman’s range of jugs and ice buckets are perfect for entertaining. 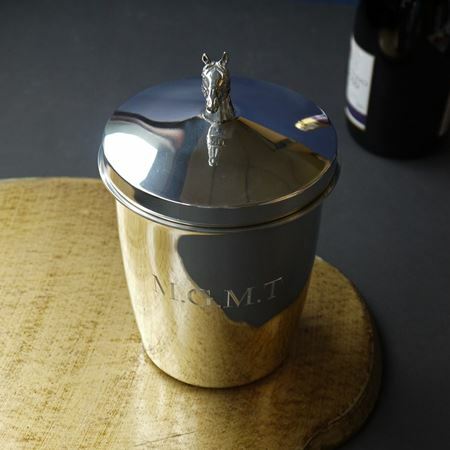 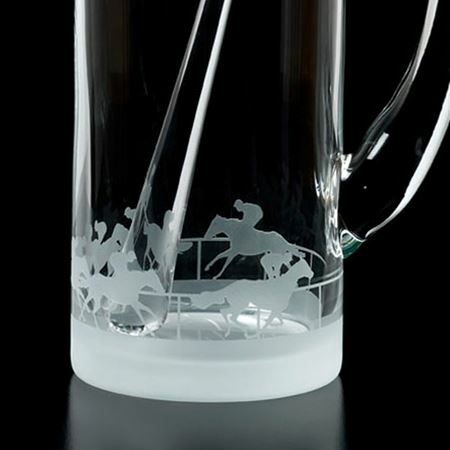 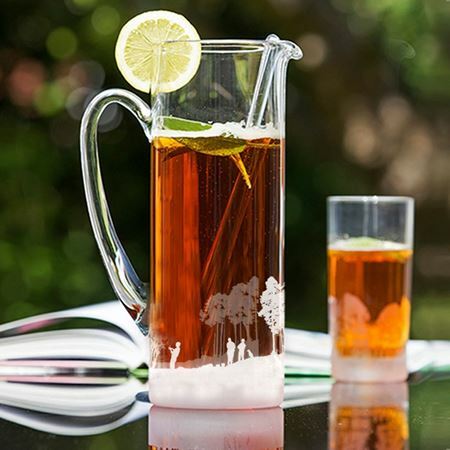 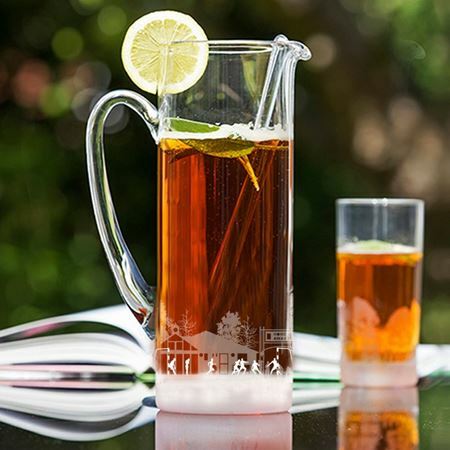 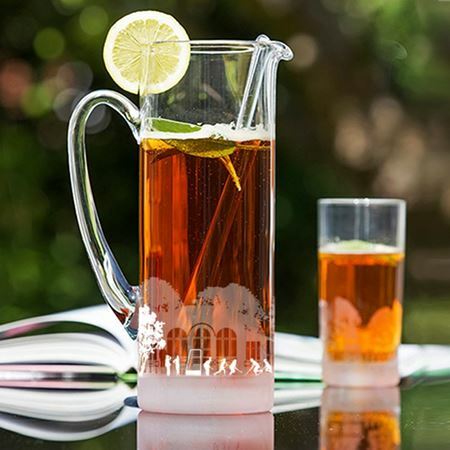 Be it a classic and stylish crystal jug ideal for serving iced tea on a summer’s afternoon, or a sterling silver ice bucket which can be engraved with your personal message - we have something for everyone. 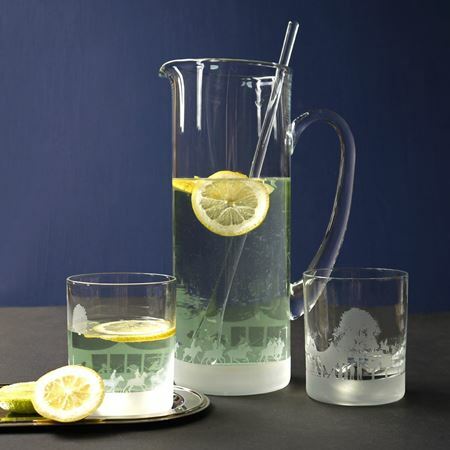 Our jugs and ice buckets are beautifully designed with long, smooth lines and elegant curves to create a stylish addition to any home. 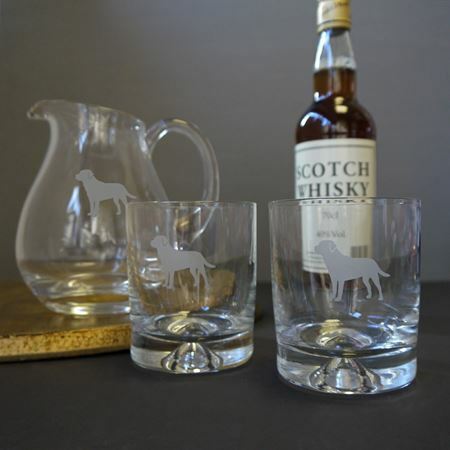 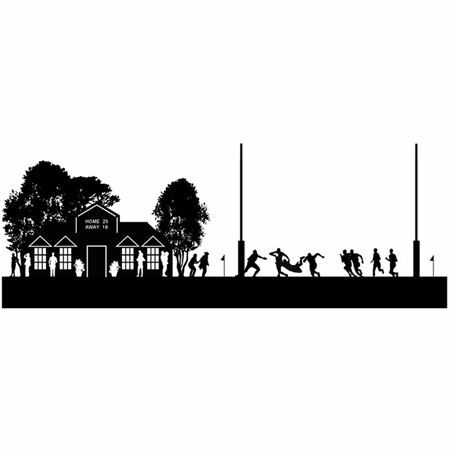 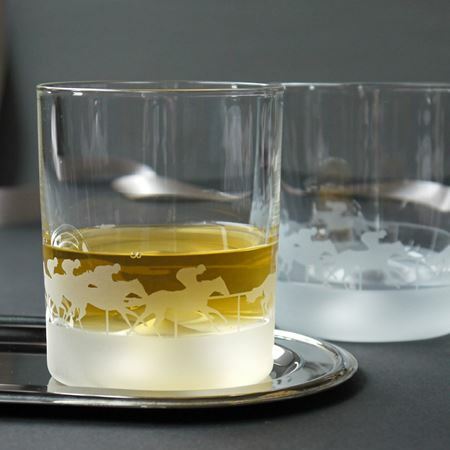 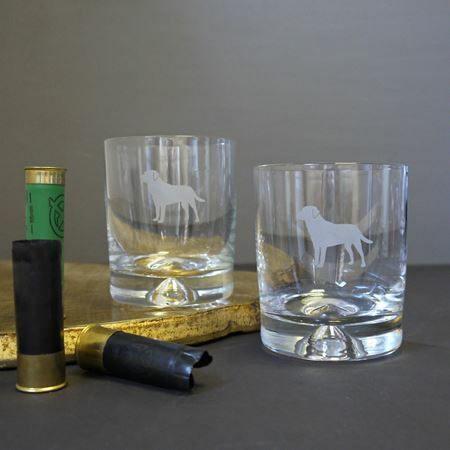 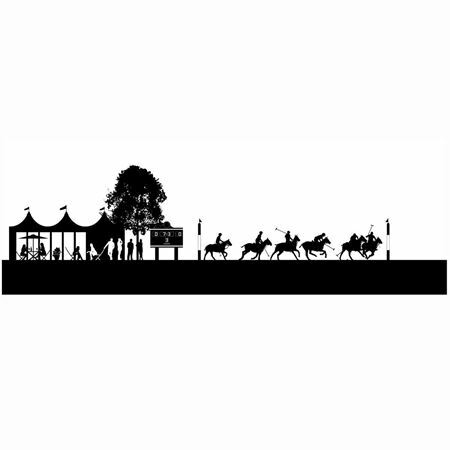 Browse our range which includes etched crystal glass and shining pewter models which make impressive presents for any gentleman.